CarpentryCon, — Tracy Teal; — Malvika Sharan; — Fotis Psomopoulos;. 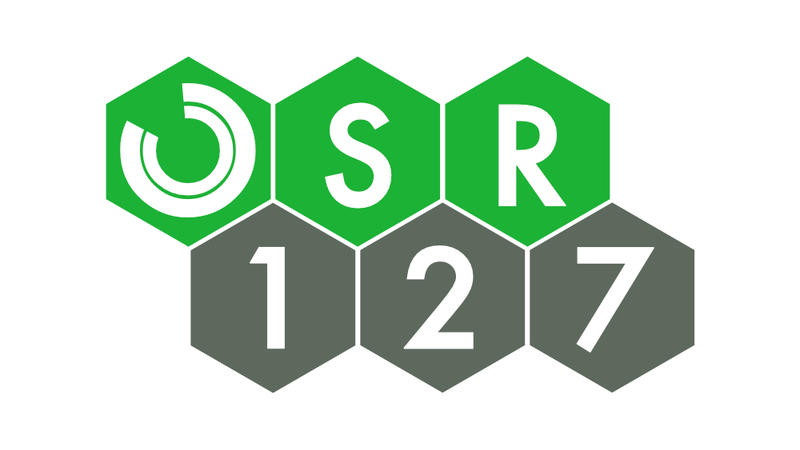 Open Science Radio episode with Greg Wilson (OSR038); — Software Carpentry; — Data Carpentry; — The Carpentries;. Belinda Weaver; — Mark Laufersweiler; — Danielle Quinn; — Ivo Arrey; — Norma Davey; — 2015 Data Carpentry Executive Meeting; — CarpentryCon at Twitter; — Sloan Foundation; — Mozilla Science; — Gordon and Betty Moore Foundation; — Software Sustainability Institute; — Python Software Foundation; — Christina Koch (Travel Scholarship Donor); — Overleaf;. Unconference; — Skill-Up Sessions; — Breakout Sessions; — Birds of the Feathers; — Keynotes at CarpentryCon; — Valerie Aurora; — Anelda van der Walt giving an insight into the developments in Africa; — Anelda van der Walt; — Videos of the keynote lectures will be available soon; — Some reports from the CarpentryCon, or individual sessions already available at the Carpentries’ blog; — “Nerd wanting to help each other” (Ian); — Danielle Quinn’s blogpost on CarpentryCon; — The concept of e.g. OpenCon satellite events;. CarpentryCon will be continued (probably in a 2-year interval); — CarpentryCon task force; — Library Carpentry;. CarpentryCon would like to see more people join!.